This is not a book but a recording of a series of lectures he gave. It was still great content I was just confused when I started listening. Thanks so much. It will not be easy to follow it but I am already trying. Good Advice to , learning to understand where anger comes from and the damage it does. 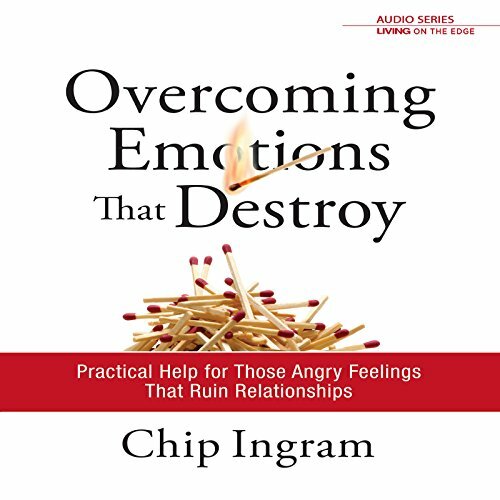 An excellent presentation of anger, how it is expressed, and options for healthy ways of dealing with it. Excellent book. Recommended for the entire body of Christ. It will bring you to your knees and repent. This writing speaks to our inner life.